Engine conversion kits for fitting V8 engines into Bedfords are available. ----------- We are involved in Restoration & Repairs during the day. by Email and answered in 2-5 days. Include the Make, Model, V.I.N. & Year of your vehicle. All parts delivered by courier or posted. - Heavy Duty etc. New & Reco. 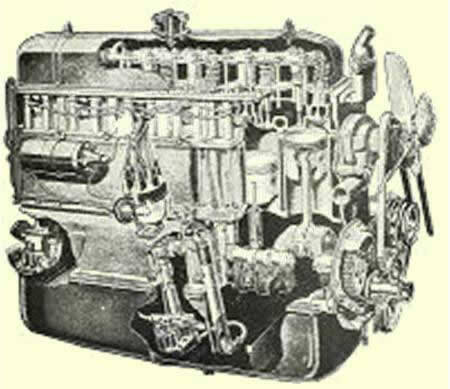 • STARTER MOTOR S/H,RECO. 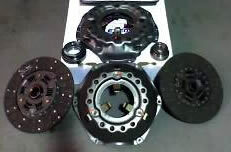 • WATER PUMP RECO'S. 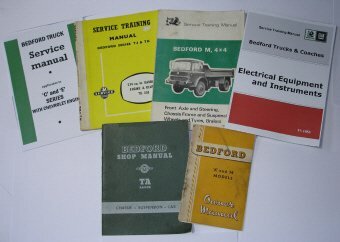 Bedford - Lights, Door & Window Accessories, Rubbers etc.